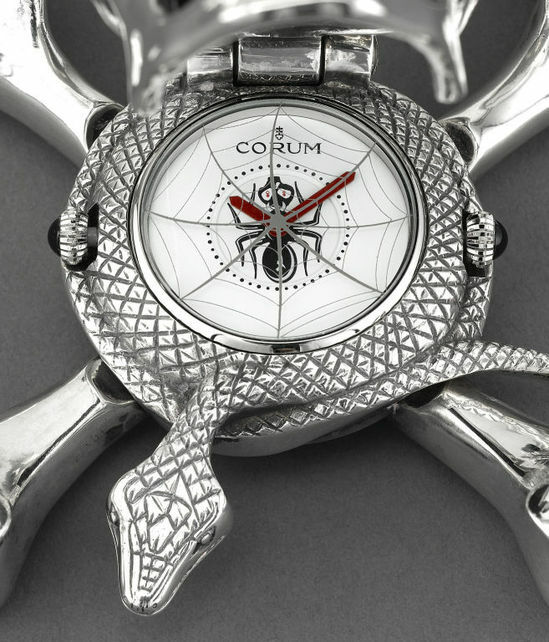 Corum seems to constantly reinventing themselves with each new watch being more innovative than the last. 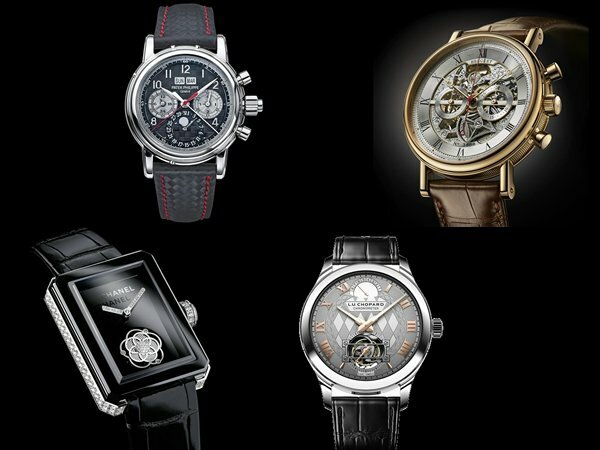 They had the admirals cup Mystery Moon, the Skull clock and of course the Golden Bridge automatic. 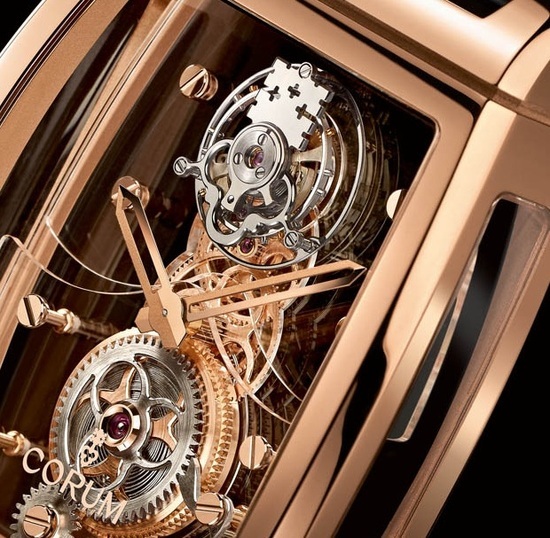 Somehow Corum has managed to top the Golden Bridge with the Golden Bridge Tourbillon Panoramique. 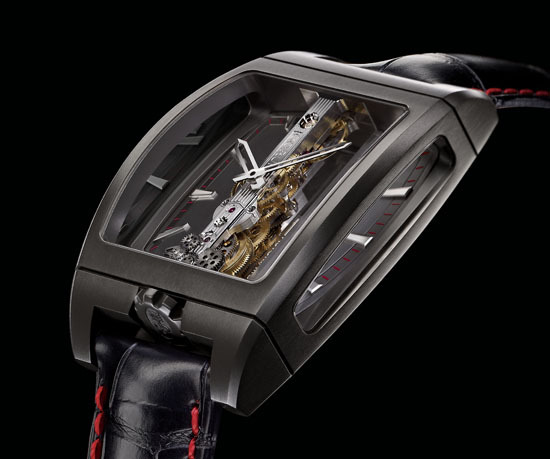 The watch features an incredible 360° visibility as if it were suspended weightlessly at the center of the case by the signature sapphire maniplate and bridges. 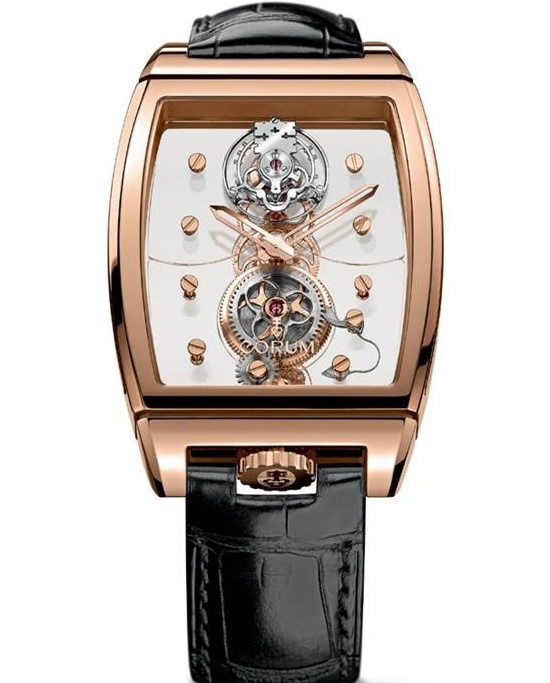 What makes this watch truly amazing is the “flying” tourbillon, which essentially means that it has no upper fastening point, giving the impression that it is weightlessly suspended. 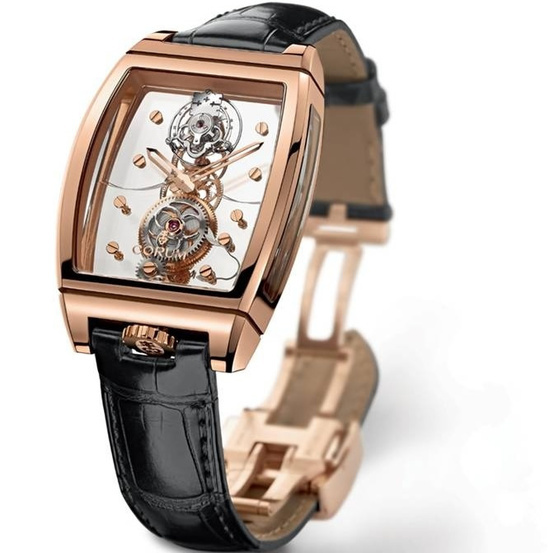 The entire device is held in place only by the base attached by the delicate sapphire maniplte. 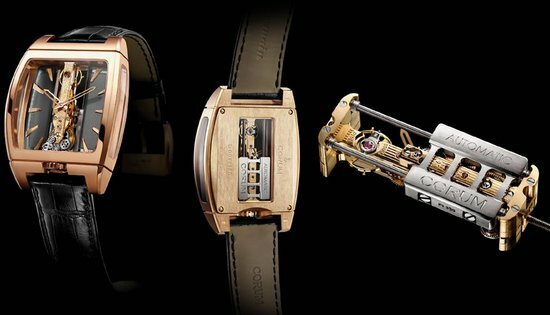 The ethereal mechanism has gear trains equipped with wolf’s teeth, thus ensuring that it gets associated with traditional watch making. 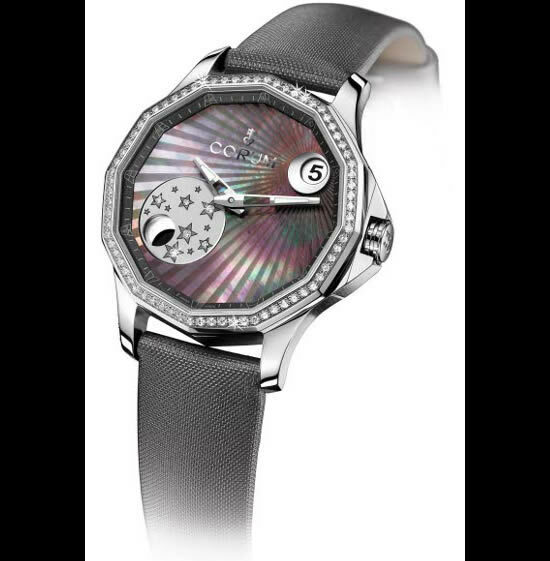 The movement beats at 21,600 vibrations per hour and includes a 90 hour power reserve. 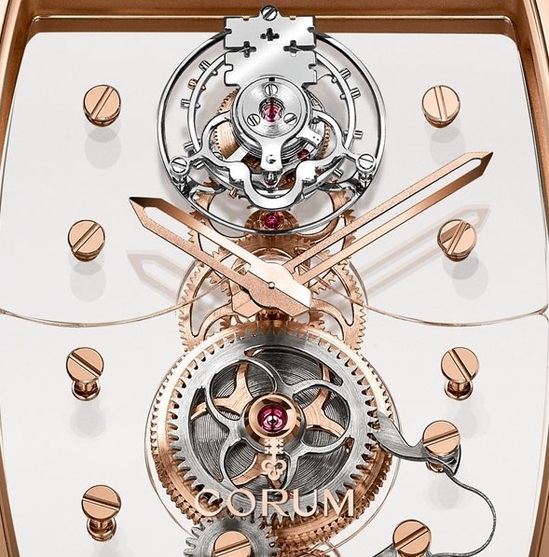 The movement is housed in a tonneau shaped case, typical of Corum’s Bridges collection. 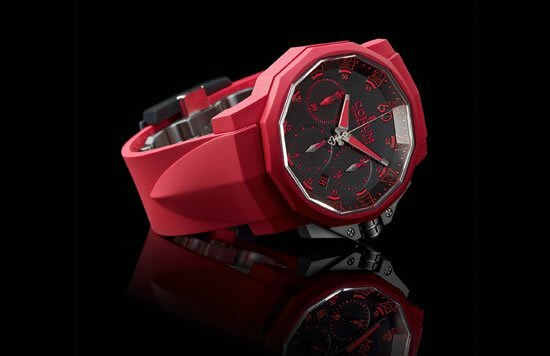 It is also water resistant to 30 meters. The watch is available in three limited edition variations; ten featuring 18k rose gold cases, five featuring baguette set 18k rose gold cases and five featuring an 18k rose gold case with round diamonds. Each watch is delivered with two hand sown crocodile leather straps in black and brown, each with a triple folding rose gold clasp.